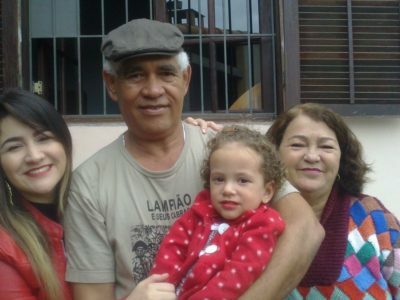 A resident of Volta Redonda (RJ), Paulo Roriz is 57 years old and has almost the same amount of experience in refrigeration. 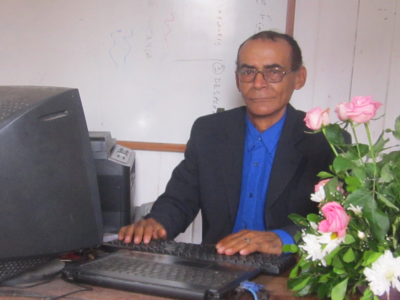 As a child, in Carangola (MG), he already enjoyed being in the shop with his father, who had a small freezer factory. “He always gave me tasks to do. Even when he traveled to repair refrigerators I was with him”, he says. When the family moved to the state of Rio de Janeiro, the father counted on his two sons to help him. 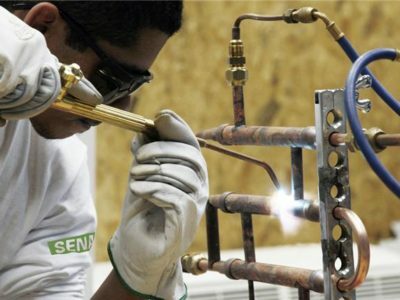 While his brother dedicated himself to winding motors, Paulo worked in refrigeration, repainting and washing machines. As a young man, he decided it was time to work on his own. He opened his own workshop and worked for 10 years as a mechanic at Kibon. He highlights the magazine’s concern – which he’s read since its 1st edition – to inform contractors on the procedures of good conduct, dealing with technical issues in easy to understand language. Recognizing the role that Embraco has played in his life, he decided to express his feelings in a poem, which he posted on the company’s Facebook page. “What motivated me was that it would be a nice way to thank Embraco, which has always had a great importance not only in my life, but in any contractors’ who wants to improve himself, qualify himself, and then stay updated and competitive in the market”, he says.